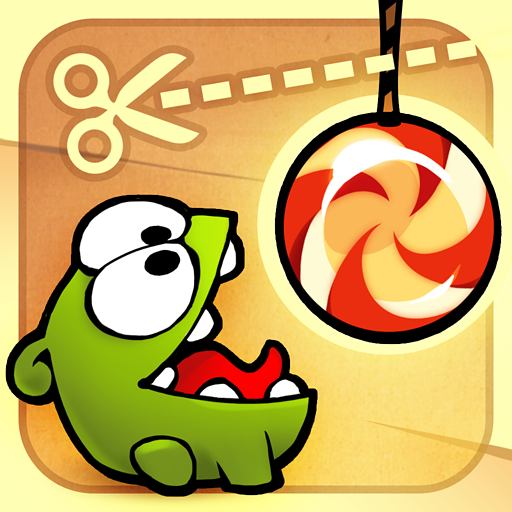 Cut the Rope is a very fun game that takes speed and timing to be able to win. The game has been out on iPhone and iPad for sometime but is now available for free on Android through GetJar. If you have not heard of GetJar it is online app store. If you go to www.getjar.com and search for Cut the Rope on your device you will be able to find it. You will need to make sure you go to Menu > Settings > Applications and check the box under unknown sources. Then go to GetJard and download the .apk file and install it on your device. Enjoy! iPad 1 Blow Out Sale at Simply Mac! Toshiba Thrive Giveaway, Enter Now! Toshiba's Thrive tablet has COLORS and GIVEAWAYS! Toshiba Thrive available for preorder for $429! The Official HP TouchPad Release Date! 10.1" ViewSonic gTablet for $269!